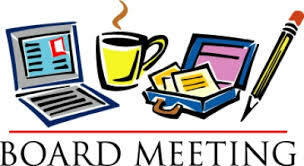 Public monthly meetings of the Bradley Beach Board of Education will be held at the Bradley Beach Elementary School, 515 Brinley Avenue, Bradley Beach, NJ, on the third Tuesday of each month. Workshop sessions will commence at 7:00 pm and the regular meeting, at which action will be taken, will begin immediately following the workshop session. Any changes in the meeting dates will be advertised.